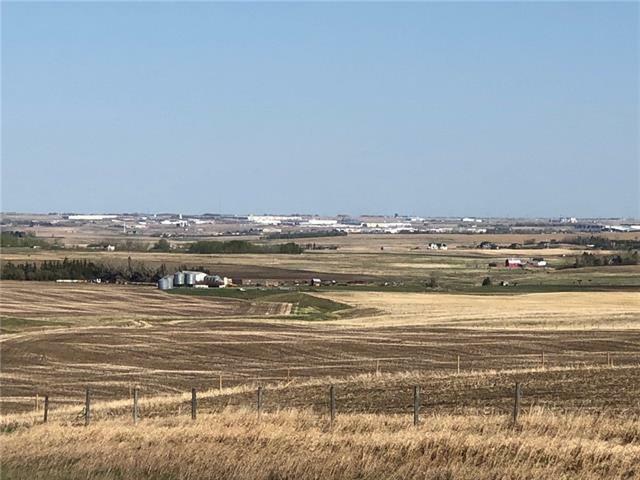 Great opportunity to own a 1/4 section just minutes north of Calgary city limits and west of Balzac! Unsubdivided land like this doesn't come along often. 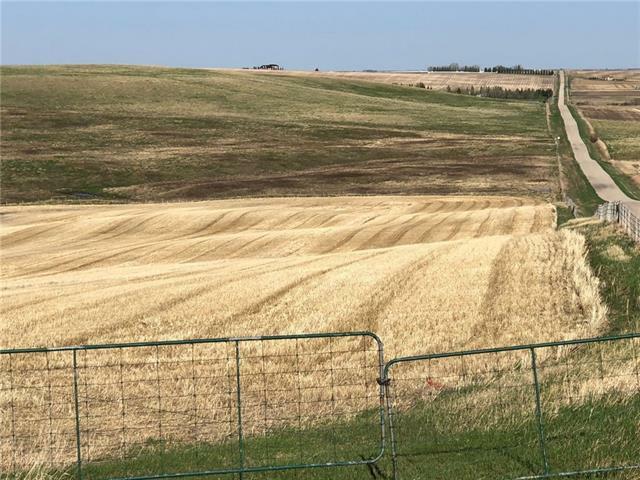 Fantastic opportunity for land investment and holding property. 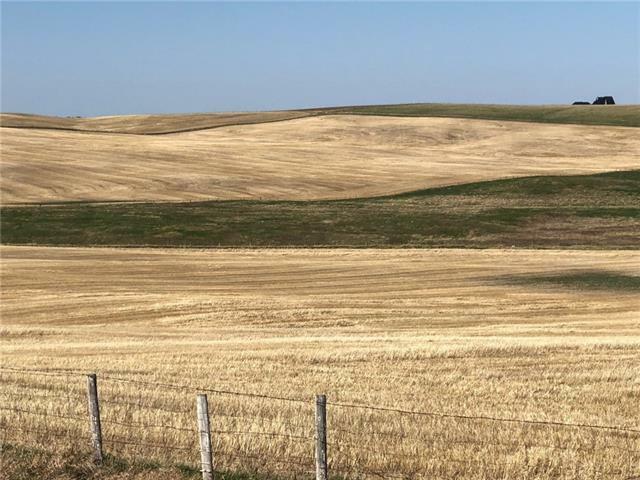 Or build your dream home high on this quarter with an expansive country view and a trickling spring fed water way running west to east across the property. 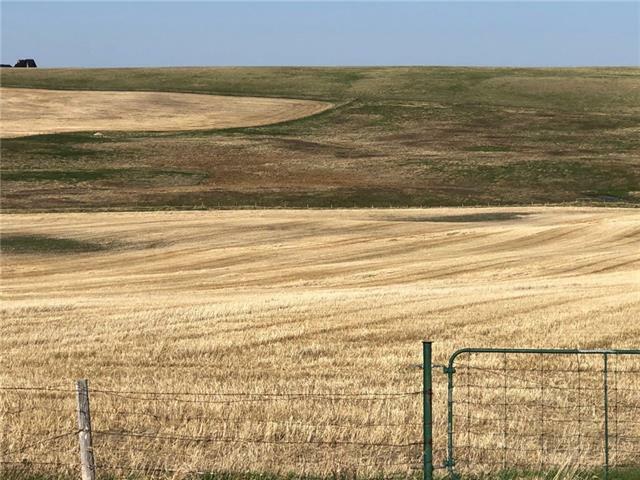 Approximately 90 acres of productive cultivated crop land and the remainder is fenced native pasture.